Panel: "Can we ever finish understanding Mathematics?" Panel: "Who is the most influential Mathematician?" 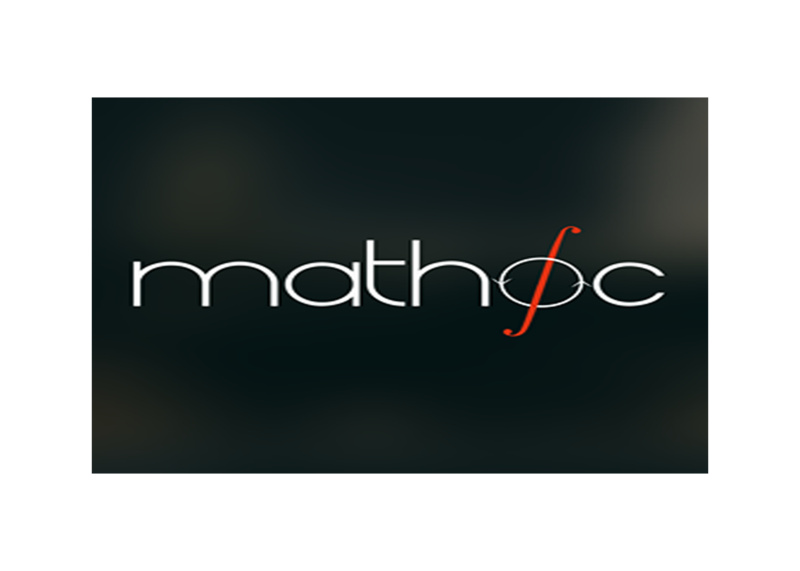 Mathscon is a unique organisation that brings people together through Maths, and creates a community of innovative, fun, and ambitious individuals. Not only is it important to us that we continue to break the stereotypes associated with maths and push the boundaries for success, we also hope to continue to engage with our delegates and support our community of maths enthusiasts. 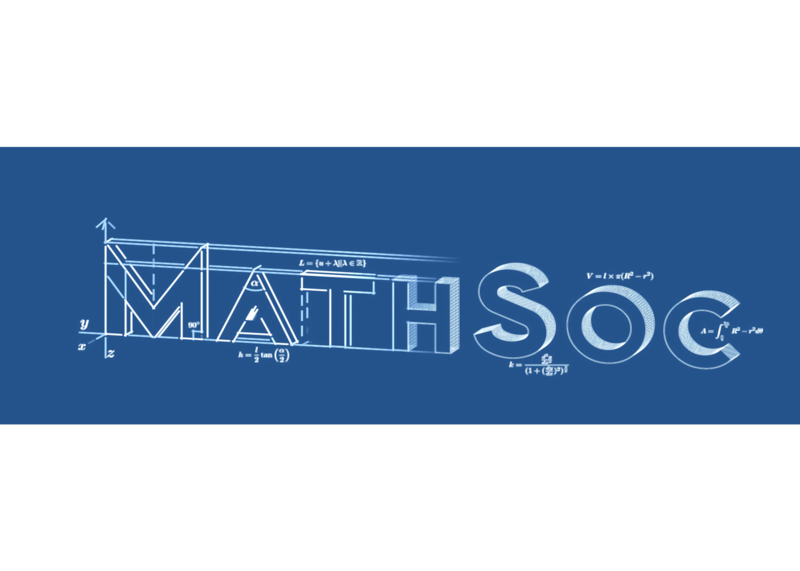 That's why, last year, we introduced the Mathscon Maplesoft Grant. 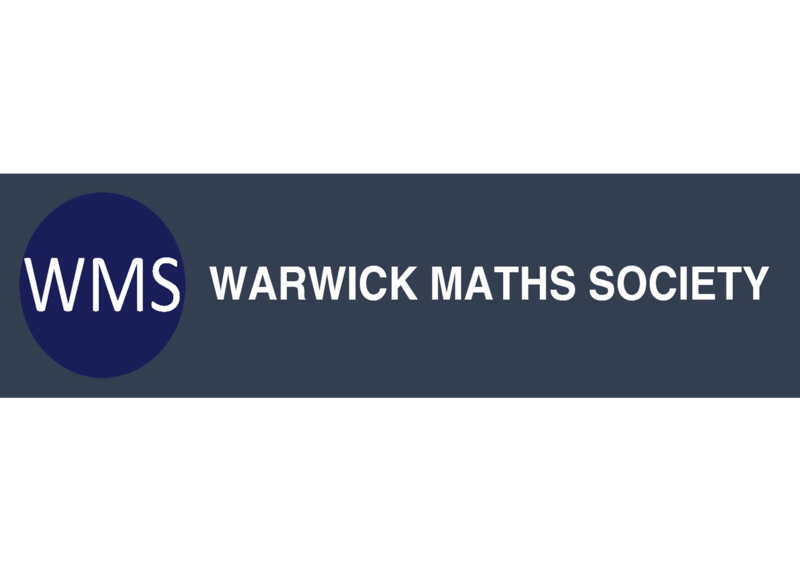 This is a grant available to any maths enthusiast that buys a ticket to our conference and completes the grant application form. 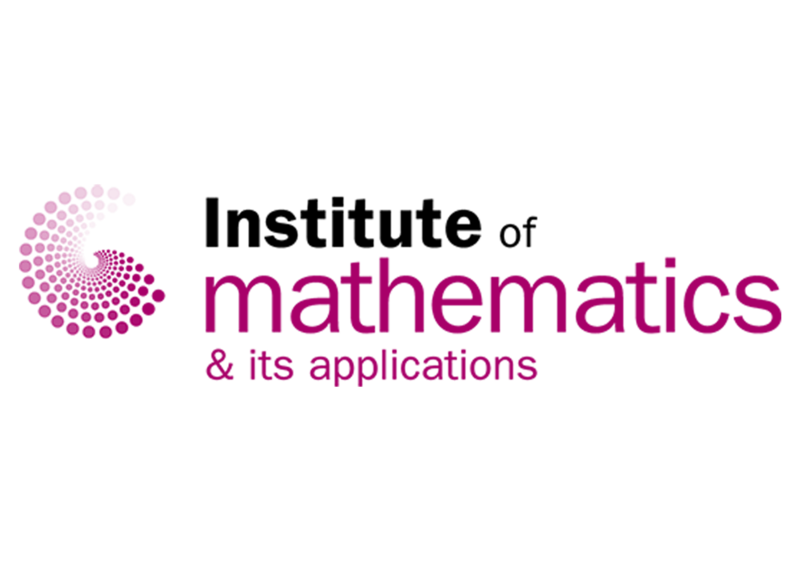 The winner will receive £1000 from Mathscon and Maplesoft to support them in their mathematical studies. 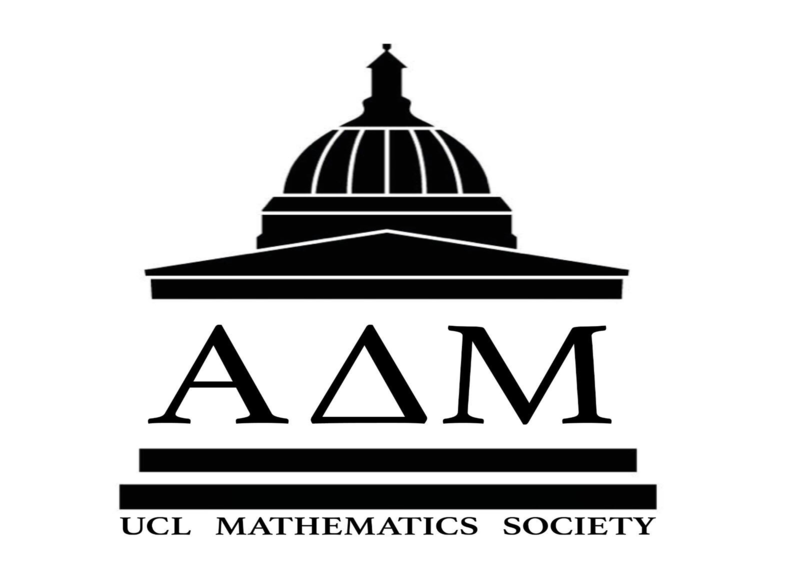 This November, Mathscon hosted talks at three of our partner Universities, Bath UCL, and Warwick. Each talk explored a wonderful application of maths and was be given by a leading academic from the university. Each talk was be an hour long, with time for a Q&A. The talks were free for all! You can learn more by heading to the Facebook page for the events linked below. Conrad Wolfram, physicist, mathematician and technologist, is Strategic Director and European Co-Founder/CEO of the Wolfram group of companies. Described as the “Computation Company” and uniquely operating at the intersection of computation, data and knowledge, the Wolfram Group is driving innovation across data science, modelling and maths through technology and solutions—including Wolfram|One and Mathematica software, the Wolfram|Alpha knowledge engine (powering knowledge answers for Apple's Siri), Enterprise Private Cloud computation hub and the Wolfram Language. Conrad is widely known for his thought leadership in reforming education using modern technology. 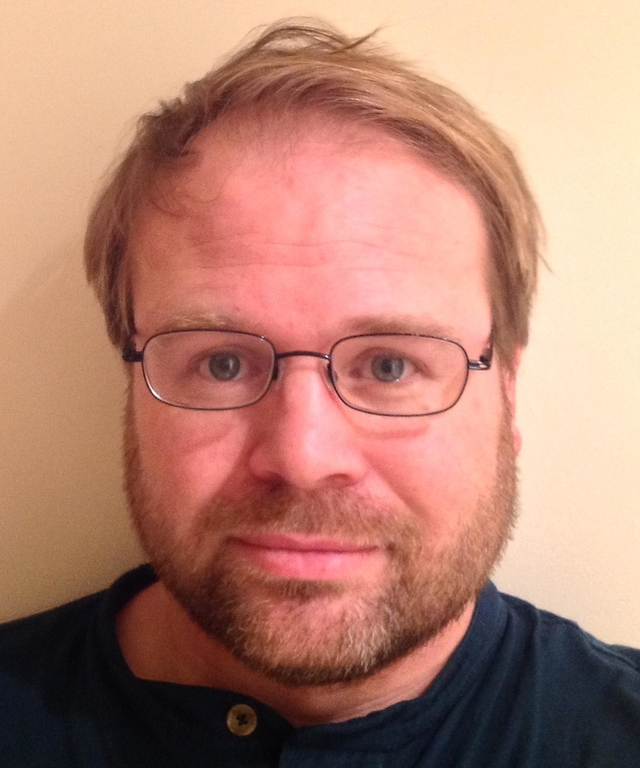 He founded computerbasedmath.org to fundamentally rethink and rebuild the mainstream maths education curriculum now computers can be assumed and transition it to a new, broader core computational thinking subject that includes coding. The project has already delivered strategic vision, curriculum and outcome design, transition plans, and training. Computationalthinking.org has been extended to tertiary education and professional training and is recognised as the leading force in re-engineering STEM education and driving 21st century skills for the AI age. Conrad attended Eton College and holds degrees in Natural Sciences and Maths from University of Cambridge. 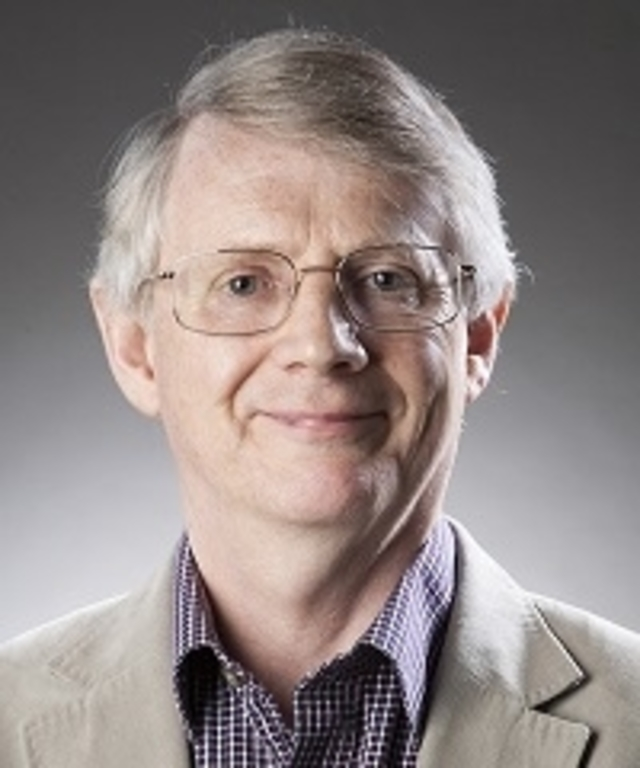 Sir Alan Wilson FBA, FRS is Director, Special Projects at The Alan Turing Institute. He is also Executive Chair of the Ada Lovelace Institute at the Nuffield Foundation and Chair of the Home Office Science Advisory Council. His impressive resume includes his positions as Professor of Urban and Regional Systems in CASA, UCL from 2007 – 2018, Vice-Chancellor of the University of Leeds, Director-General for Higher Education in the DfES, Chair of the Arts and Humanities Research Council, Lead Expert Group for the Government Office for Science Foresight Project on The Future of Cities and he is a Fellow of both the British Academy and the Royal Society. 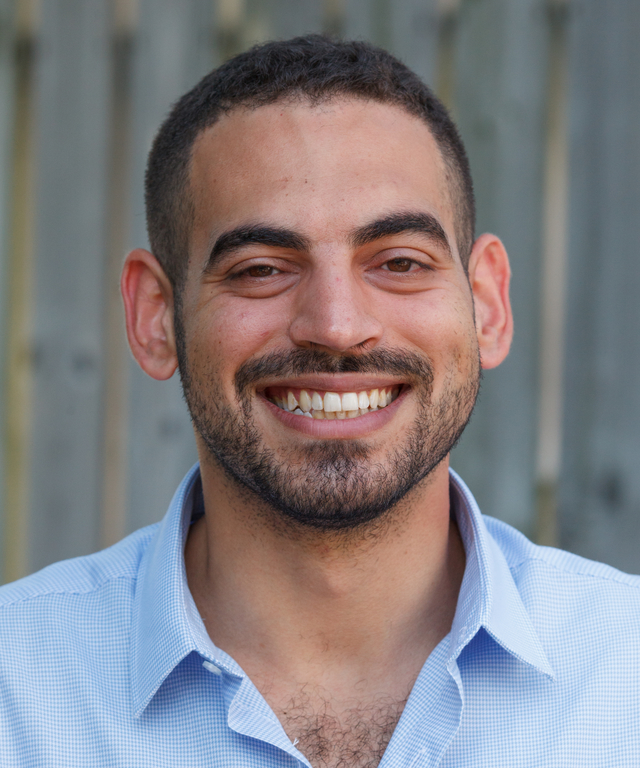 In his research, as a mathematician and geographer, he works on the science of cities, building computer models that have applications in both planning and commercial sectors. He is responsible for the introduction of a number of model building techniques which are now in common use internationally. He is also the renowned author of Knowledge power (2010), The science of cities and regions (2012), his five volume (edited) Urban modelling (2012), Global dynamics and Geo-mathematical modelling (2016) and co author of Explorations in urban and regional dynamics (2015) and Collaborative approach to trade: enhancing connectivity in sea- and land-locked countries (2017). 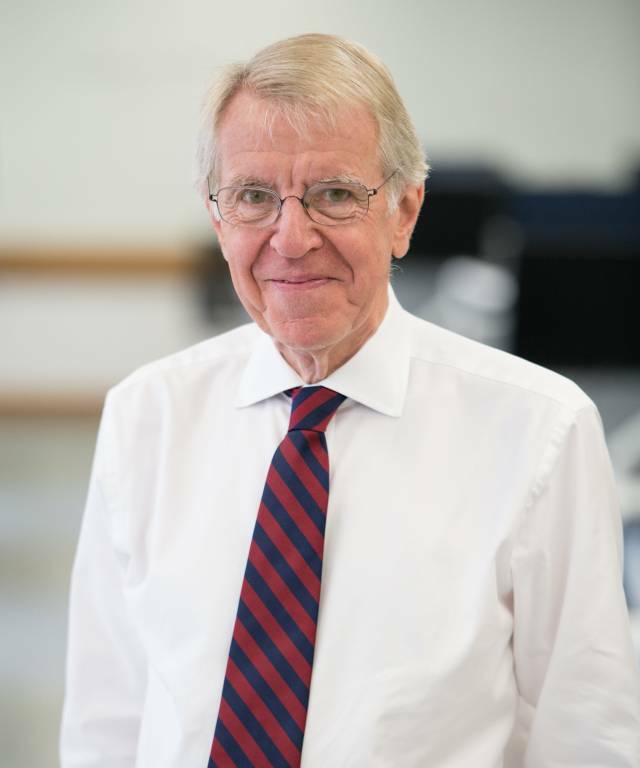 Sir Alan Wilson received a knighthood in 2001 for his services to higher education. 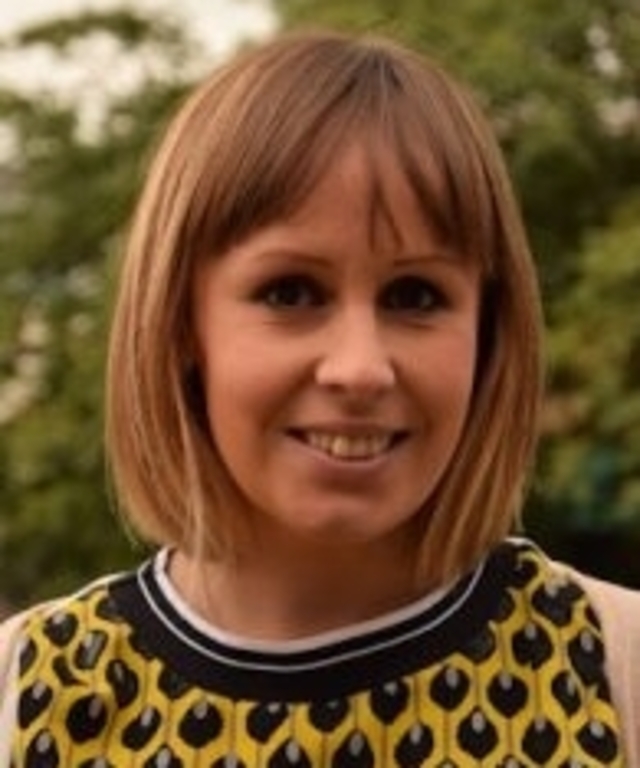 Dr. Jennifer Rogers completed her BSc in Mathematics and Statistics and MSc in Statistics at Lancaster University. Following this, she moved to the University of Warwick, to complete her PhD in Statistics. 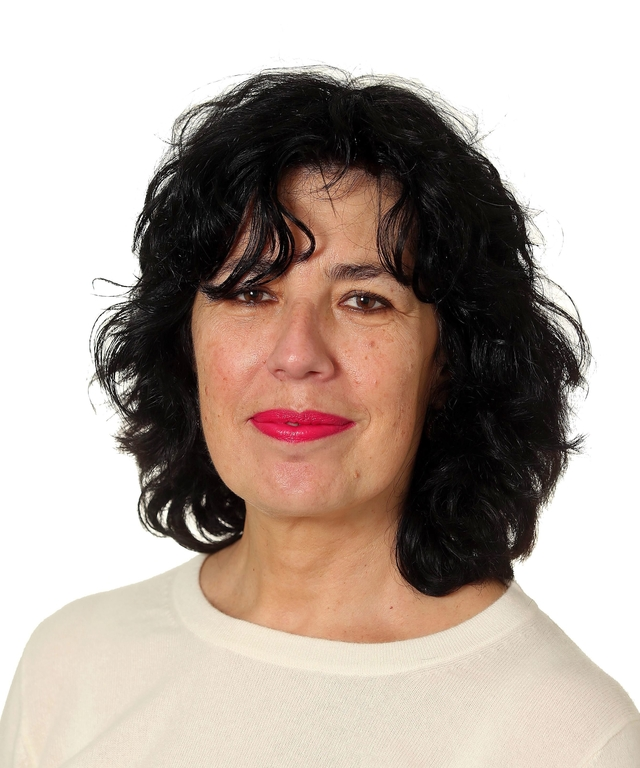 She currently holds the position of Director of Statistical Consultancy Services at the University of Oxford. 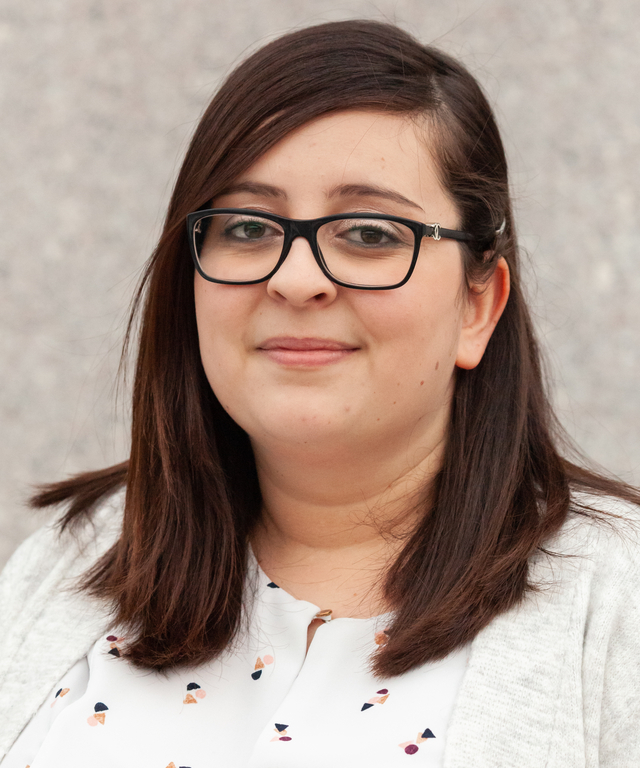 Her research is focused on statistical methodology, with applications of statistics to health care, with her main area of research to date being on the development and application of novel statistical methods for the analysis of large-scale clinical trials. Her current major medical collaborations are in cardiovascular disease. But her research has many other applications in medicine such as epilepsy and cancer, but also in retail and engineering. 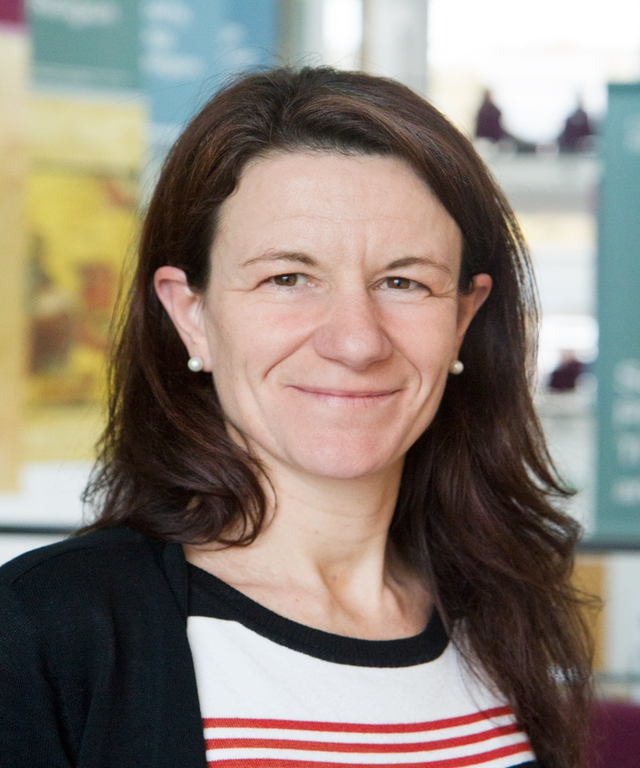 As well as her academic post, Dr. Rogers is a highly active member of the Royal Statistical Society, currently sitting on the RSS Council and being the Society's Vice President for External Affairs and is the President of the British Science Association Mathematical Sciences Section for 2018. 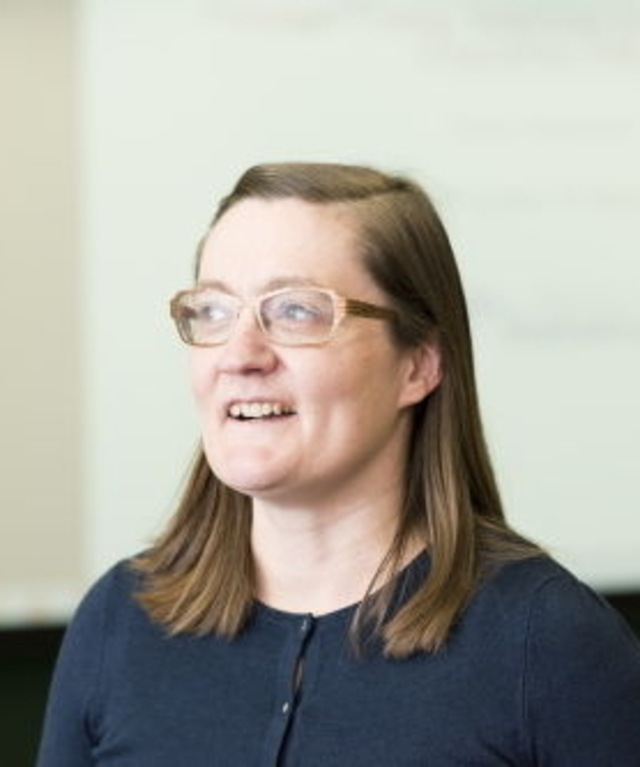 Dr. Rogers can also regularly be found giving conference presentations and talking all things statistics in schools, theatres and pubs, as well as the odd TV and radio show appearance. Anastasia Stone has had a diverse career, indeed. 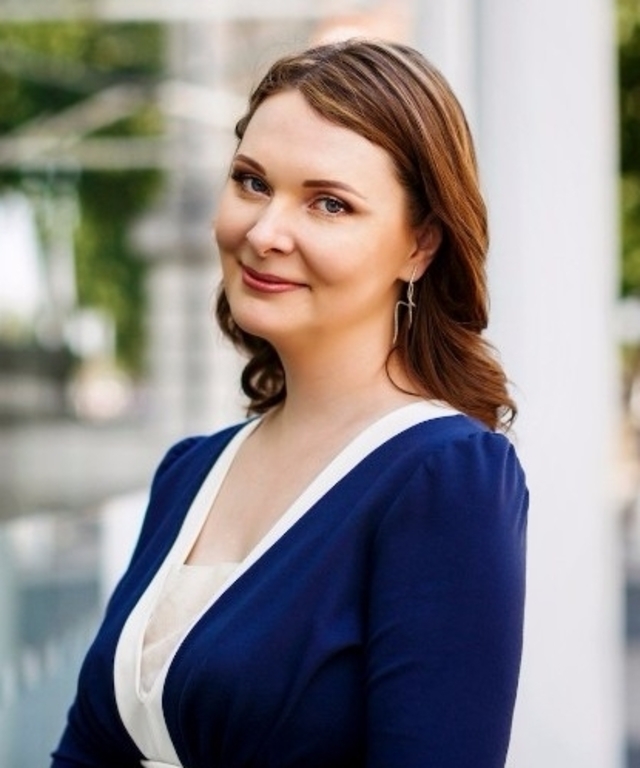 After graduating from St Petersburg State University in Mathematics and Computer Science, Anastasia went on to work in both investment banking and the Russian power sector. However, she couldn’t stay away from Maths for too long and, in 2013, she started the London School of Mathematics and Programming. 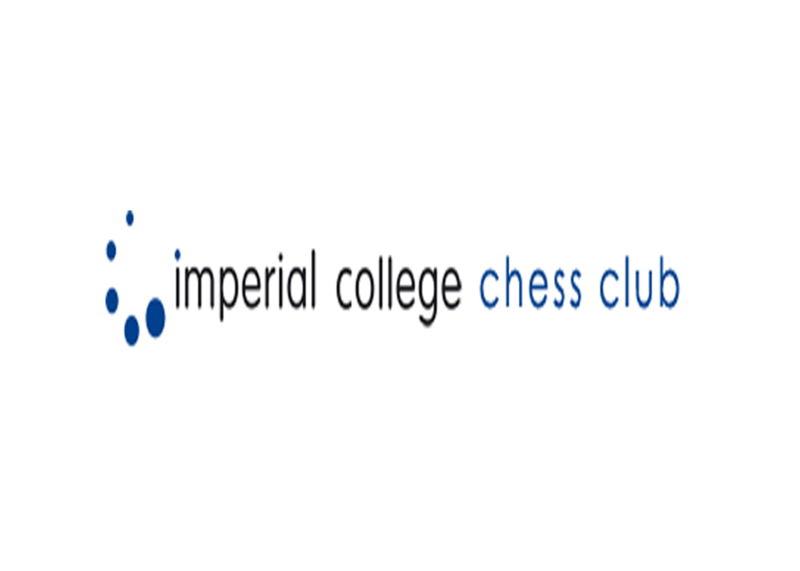 The school is aimed at 4-18 year olds and teaches Mathematics, Programming, Robotics and even Chess! 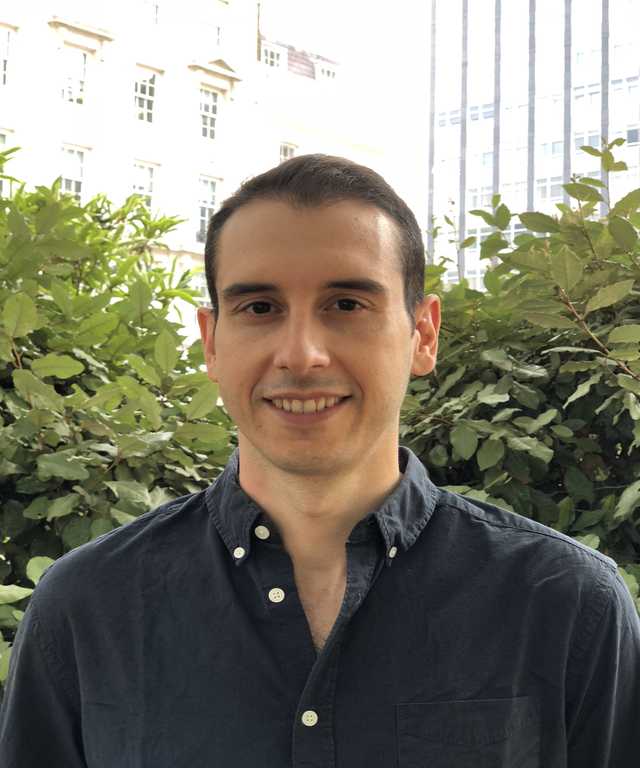 Dr Carlo Nicolai achieved his DPhil from the University of Oxford in 2014. He now works as a lecturer in Philosophy (Logic) at King’s College London. Before this, he was at the Munich Center for Mathematical Philosophy with a Marie Skłodowska-Curie Individual Fellowship and at Utrecht University with a VENI (NWO) grant. His research interests include the Philosophy of Mathematics and the Philosophy of Logic and Language. Look out for his edited book, Modes of Truth. The Unified Approach to Truth, Modalities, and Paradox, (joint with Johannes Stern), being released this year. We will be welcoming Dr Nicolai at this year’s Mathscon! Dr Laura Crosilla graduated with a masters in Philosophy from the University of Florence. After this, she went on to obtain, not one, but two PhDs from the University of Leeds – the first being in Mathematical Logic and the second in Philosophy. Dr Crosilla now works as a teaching fellow in the University of Birmingham’s Philosophy department. Her main focuses are the philosophy of Mathematics, the philosophy of logic and Mathematical logic. We look forward to welcoming Dr Crosilla at Mathscon this year! 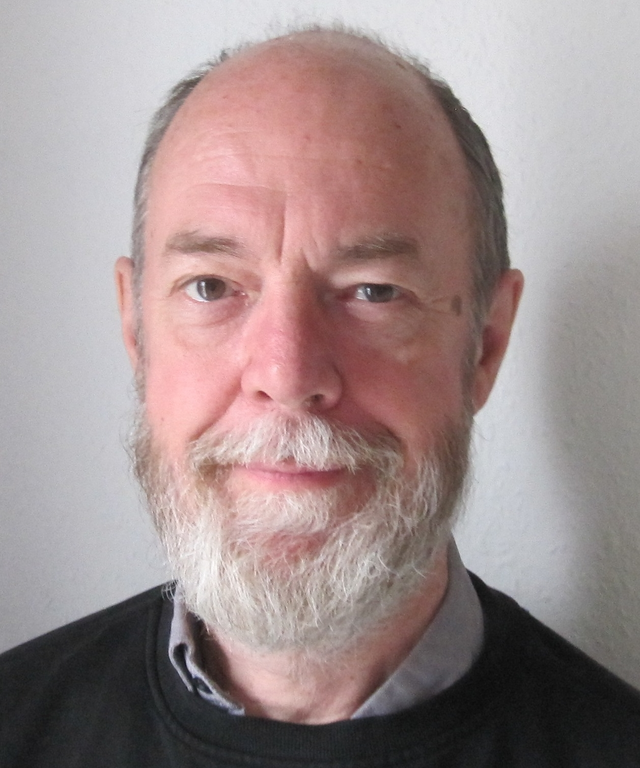 Mark Braithwaite is a primary instructor of Wolfram technologies for Wolfram Research Europe and teaches frequent classes on Mathematica and programming in the Wolfram Language. 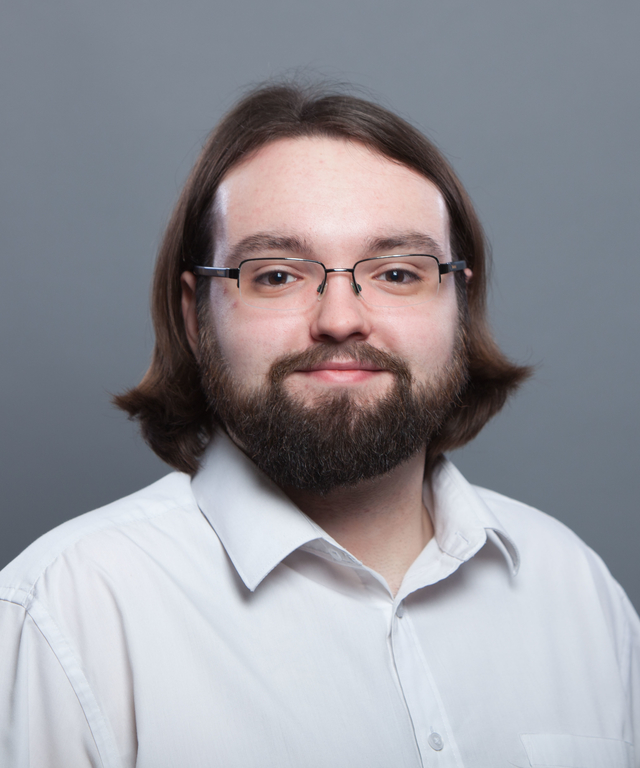 As a technical specialist with Wolfram Research since early 2017, Mark Braithwaite's areas of interest are ever-changing, as they are influenced by the latest developments in the Wolfram technology stack. 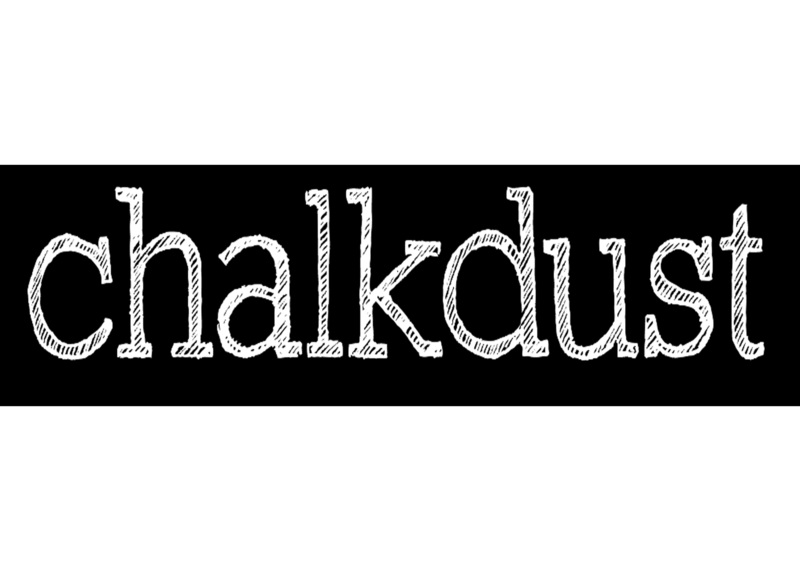 His uses the Wolfram Language daily as a development tool for company and customer applications. 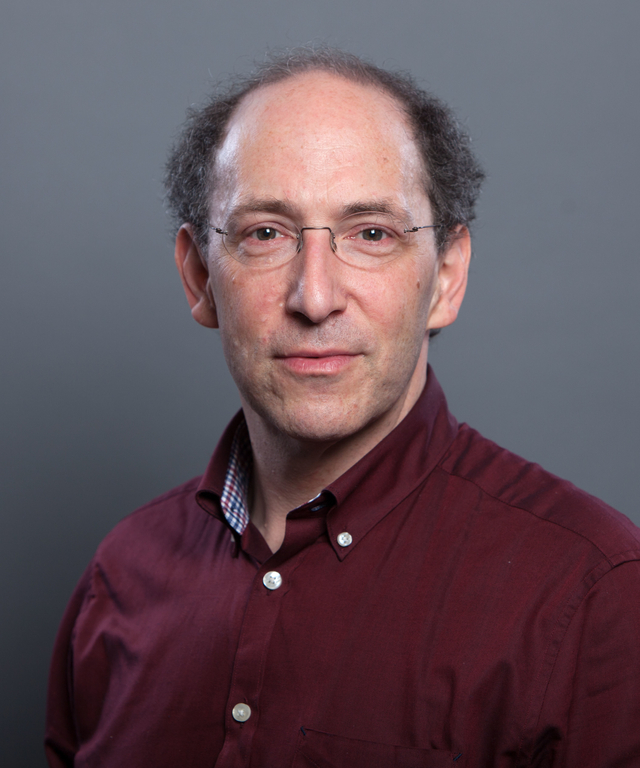 He is the author of several Wolfram U courses and gives talks and technical demonstrations on applications of the Wolfram Language in machine learning, AI and data science. Tim Button completed a Bachelors degree, Masters degree and PhD in Philosophy at the University of Cambridge. He is now a senior lecturer and the Director of Studies for Philosophy at St John’s College, Cambridge. His main areas of focus are meta(meta)physics, logic, mathematics and language. In 2014, Tim was awarded the Philip Leverhulme Prize for his research in Metaphysics, philosophies of logic, language, and mathematics – a fine achievement! You can check out some of his work in his books – Philosophy and Model Theory, 2018 (joint with Sean Walsh) and The Limits of Realism, 2013. Dr Wuthrich is an associate professor at the University of Nottingham’s School of Mathematical Sciences. 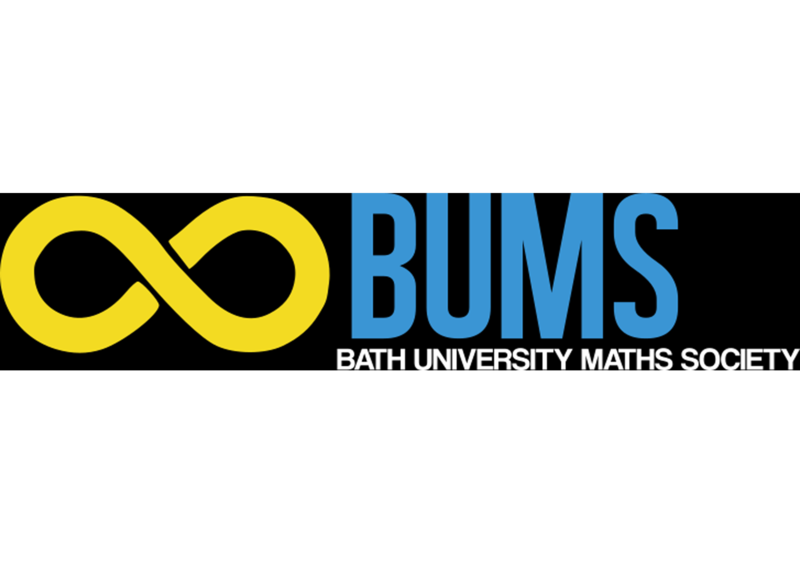 He teaches modules on elliptic curves and number theory and his research is mainly focused on the arithmetic of elliptic curves. Dr. Wuthrich completed his undergraduate degree in Mathematics at the University of Warwick and obtained his PhD in Mathematics from the University of Cambridge. 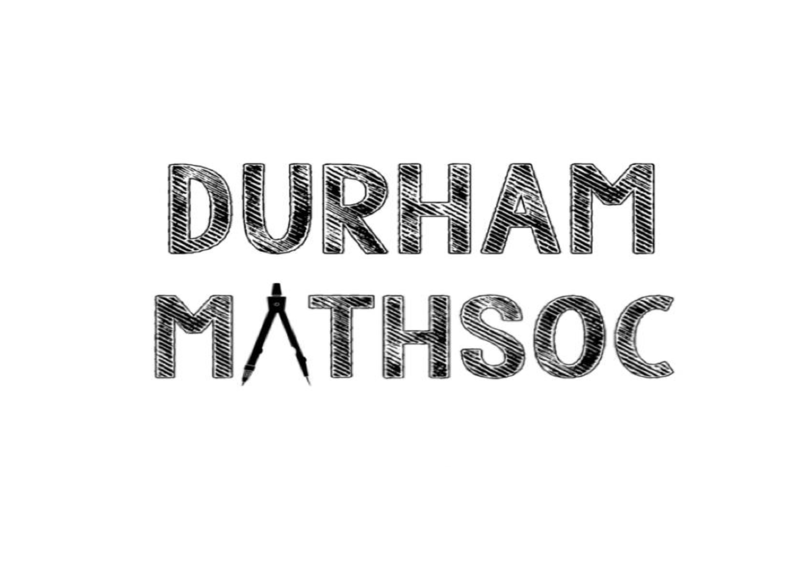 He is currently in the process of organising the Northern Number Theory Seminar which will take place in February and is a joint seminar which links the number theory research groups of five UK universities. 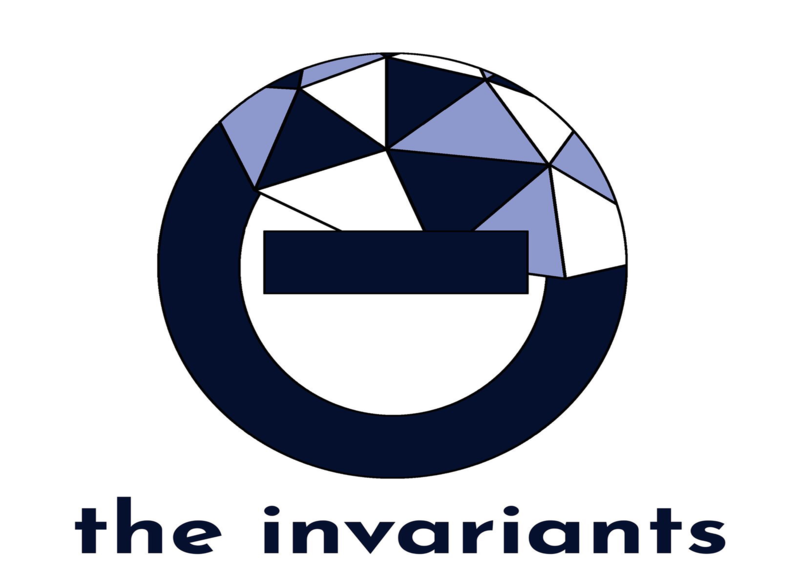 You can check out his work by reading one of his many published articles and papers, including his recent Numerical Modular Symbols For Elliptic Curves. 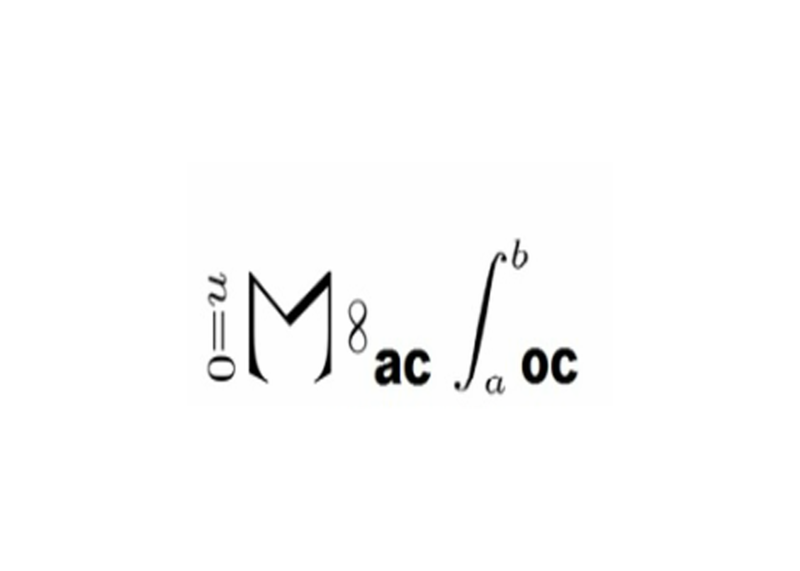 Other articles include A Moduli Interpretation for the Non-Split Cartan Modular Curve and Vanishing of Some Galois Cohomology Groups for Elliptic Curves. Dr Snezana Lawrence completed a BSc in Architecture and Engineering at the University of Belgrade and then went on to obtain a PhD in the History of Mathematics from the Open University. She is currently a senior lecturer on Aviation Programmes in the Department of Design Engineering & Mathematics at Middlesex University. In addition to this, Lawrence is a council member of the IMA and an Editorial Board Member of Mathematics Today. 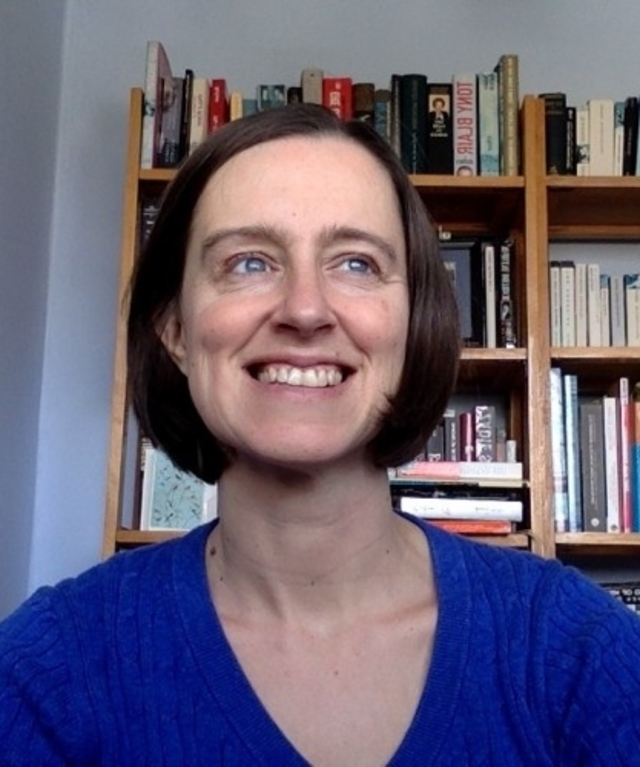 She is also an assistant editor (education) for the British Society for the History of Mathematics Bulletin and even has her own website - mathsisgoodforyou.com. Jeremy Gray is an Emeritus Professor at the Open University’s Department of Mathematics and Statistics and an Honorary Professor of the Mathematics Institute at the University of Warwick. 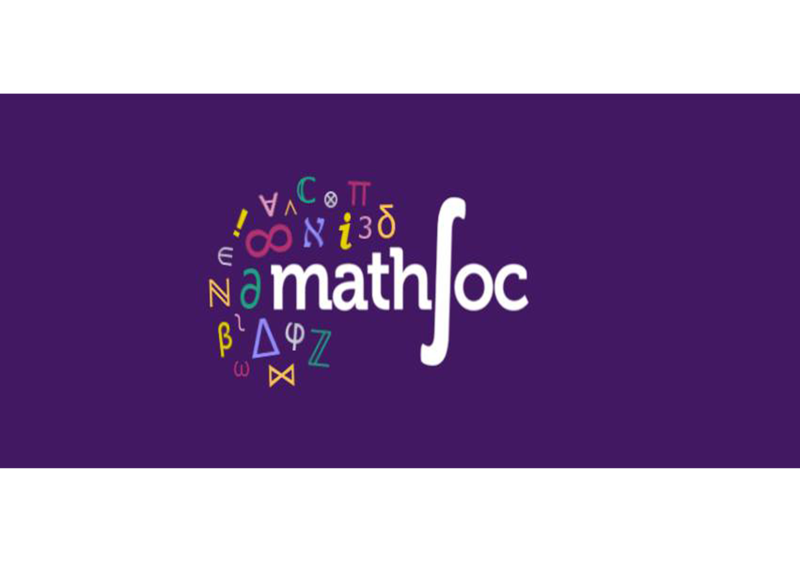 His main area of focus is the History of Mathematics and he has taught many modules on this at both the Open University and the University of Warwick. Gray studied Mathematics at the University of Oxford from 1966 to 1969 and then went on to obtain his PhD from the University of Warwick in 1980. In 2009, he was awarded the Albert Leon Whiteman Memorial Prize from the American Mathematical Society for his work on the history of Mathematics. Plato’s Ghost: The Modernist Transformation of Mathematics, Henri Poincaré: A Scientific Biography and The Hilbert Challenge are just a few of the many books that Jeremy Gray has written. And if that wasn’t impressive enough, Gray was also a consultant on the television series, ‘The Story of Maths’, which aired on BBC Four in October 2008. 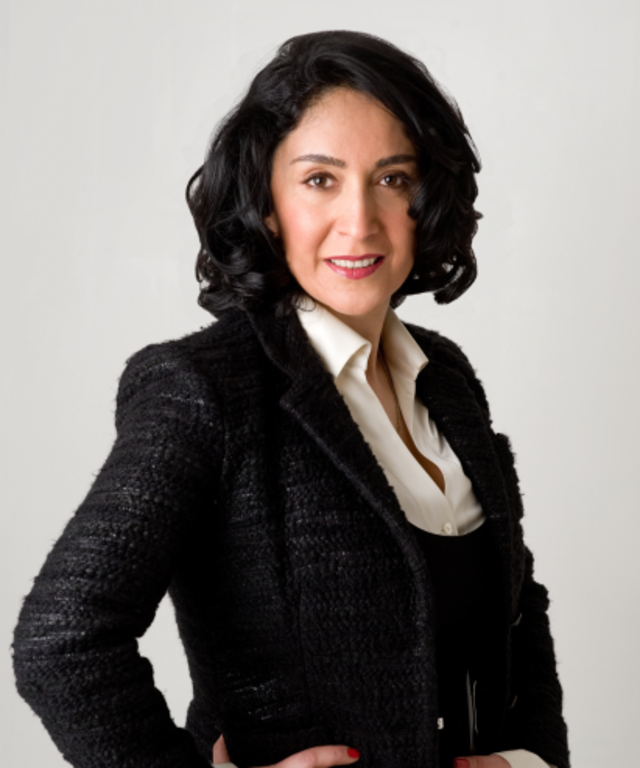 Dr Shohreh Blank is the founder and inventor of cZeus Maths Challenger - an innovative app which is winning widespread appeal and is being endorsed by university professors. Dr. Blank holds a PhD in Applied Mathematics and has over 20 years experience in the maths and finance industry. This led her to open her own company TMGCL where she been CEO for the last 8 years, overseeing all finance management, team management and business development. TMGCL’s main aim is to promote a new movement connecting the world with numbers. 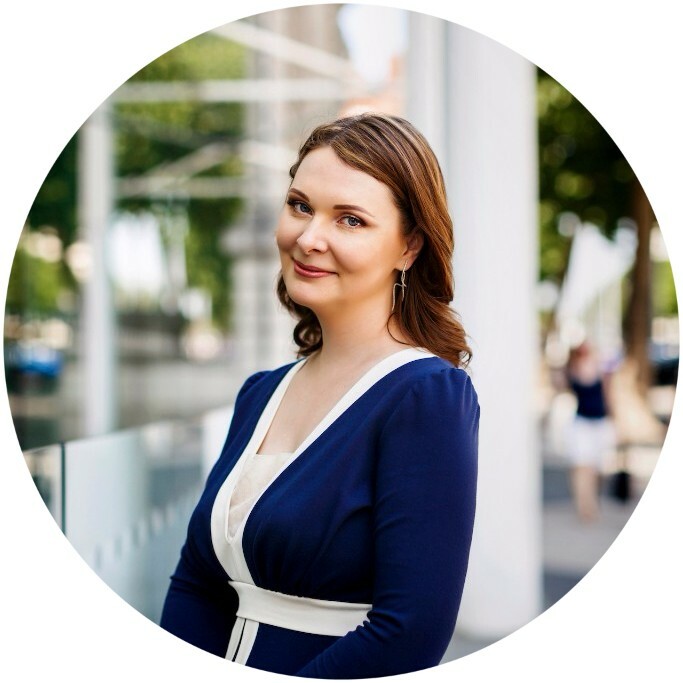 She is extremely passionate about supporting the STEM community, which was her main motivation to spend four years developing cZeus with young people in mind. cZeus is completely free, available to download in various countries and can help anyone of any age and ability improve their number skills. Her background in investment and fund management is extensive – she was one of four founding members of IC Funds LLP. The Fund focused on investing in junior natural resources globally with the Oceanic Asset Management, as fund managers. She also established ORCA Capital to act independently whilst cooperating with a number of associated finance companies to help private placement for a variety of UK and oversees companies. 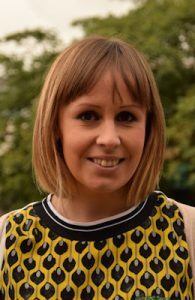 She is committed to playing her part in tackling the maths malaise seen in the UK and other parts of the world and improving people’s attitudes when it comes to maths. 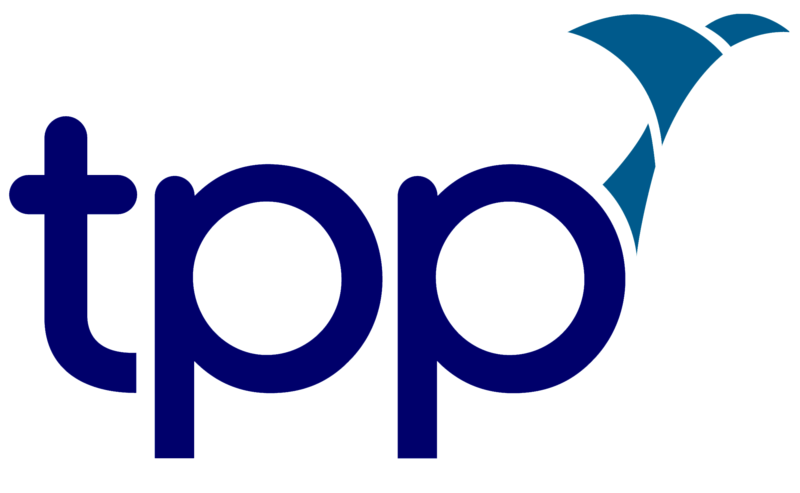 Oxford University Press (OUP) is the largest university press in the world. A department of the University of Oxford, they are governed by a group of academics within the university. OUP have the largest global presence of any university press; publishing in 70 languages and 190 countries. Their objective is to support the university’s objective of excellence in research, scholarship, and education. 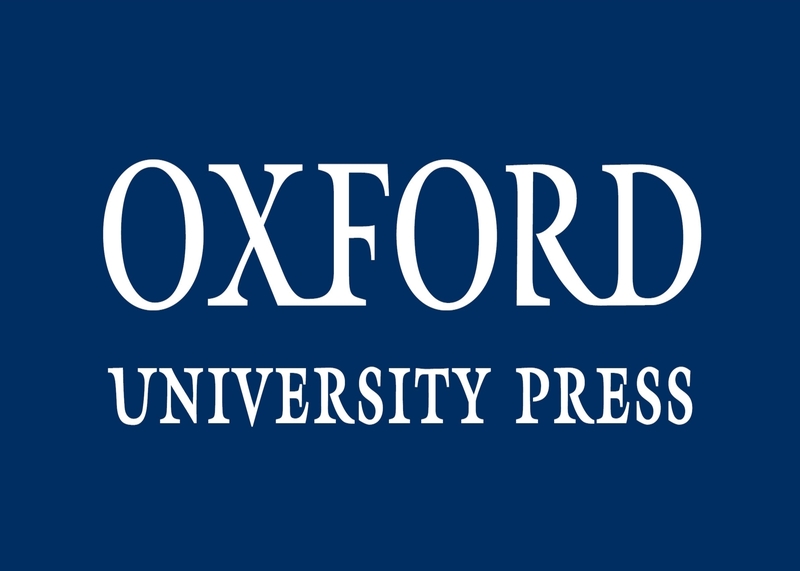 Mathscon are grateful to have gained the support of Oxford University Press for the Mathscon 2019 Conference! OUP are offering a discount of 30% on any of their published undergraduate titles, to all delegates attending the conference. Titles include (but aren’t limited to): How to Study for a Mathematics Degree by Lara Alcock and A Modern Introduction to Dynamical Systems by Richard J. Brown! This offer is valid till until 31st May 2019 - details on how to retrieve this will be included inside of the delegate bags on conference day. Be sure not to miss out on this fantastic offer! You can browse their books at their website. Sammi will be giving a workshop on Hollywood Maths & Superhero Physics, with Nadia Sid. When it comes to Hollywood, physics usually gets thrown out the window. From Iron Man’s outrageously sophisticated suit to Daredevil’s superhuman hearing, comic book movies are no exception, and many superheroes invalidate physics on a regular basis. Thor’s hammer, for example, seemingly violates the principle of conservation of momentum, one of the most powerful laws in physics. On the other hand, Spider-Man is a physics expert. His masterful web-weaving is one extremely complex differential equation that he essentially solves in real time. But you don’t need to be an engineer to understand his smooth moves; you just need to have a sense of how pendulums work as he swings between buildings. 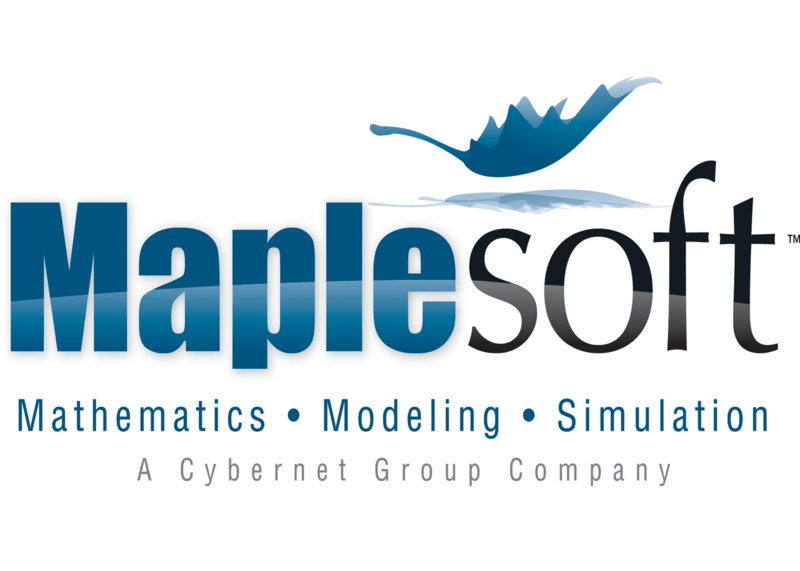 Join us for this hands-on workshop where we’ll use Maple to explore the real-world physics involved in a number of these examples, including those done capably, as well as some questionable and downright “creative” treatments. You’ll need to provide your own laptop – we’ll provide the Maple licence. Nadia will be giving a workshop on Hollywood Maths & Superhero Physics, with Sammi Shamma.